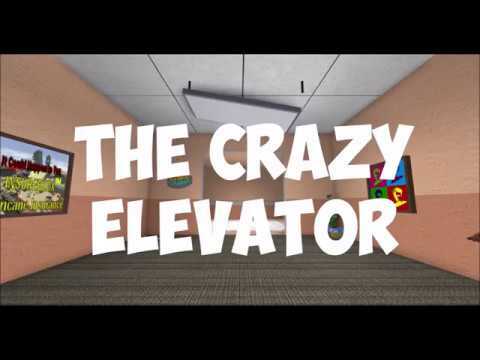 -Each floor is unpredictable and CRAZY! -Many Crazy varieties of floors! 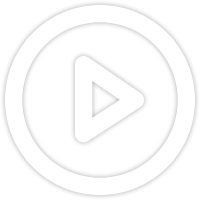 Are you a youtuber and looking for a great video? Play this! It's great for videos with laughs and surprises! **Report bugs to babymariobebe or Beartikal!